by Josh Mascarinas, on category "Personal Finance"
Nearly half of a Filipino’s monthly budget is spent on food, a report from the Philippine Statistics Authority showed. The report, which was released in 2018, showed that food and non-alcoholic beverages shared 42.8% of the total household expenditure. With the increasing cost of basic food items in the market, Filipinos need to adjust their spending and food budget. Especially now that the TRAIN law has been fully implemented. This new tax program has caused the recent inflation forcing Filipino families to stretch their food budget. List down what you and your family would like to eat in the coming week. This will help you organize meals and follow a strategic food budget. 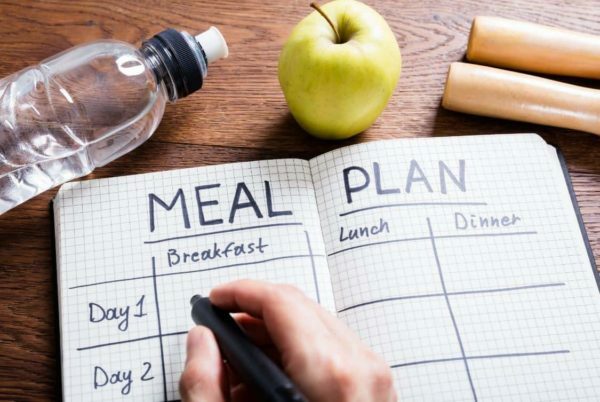 Meal planning can help you save an incredible amount of time and money. It can also help you maximize existing food items in the kitchen. Knowing what meals to prepare gives you an idea of the items you need to buy in the grocery. Buying necessary food items also prevent you from disposing leftovers. In addition, this helps you decide if you should shop in bulk or in retail, making grocery shopping simpler and easier. After creating a meal plan for your family, you can now list down the items you need to buy. 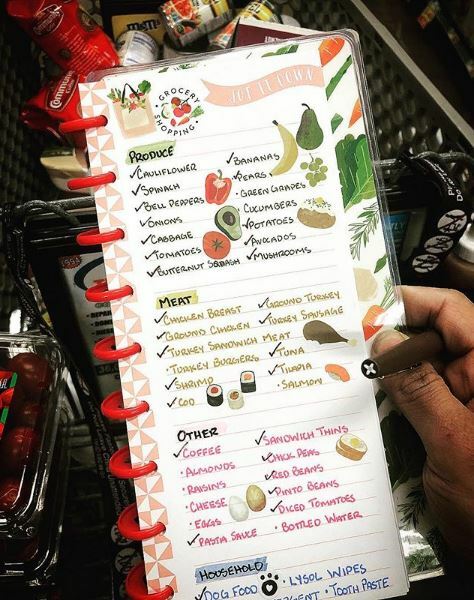 Carefully plan out your grocery list. It should contain all necessary food items for the week. When grocery shopping, stick to your list to avoid impulse spending. Don’t be lured into any last-minute purchases. Also, shop for generic items rather than branded ones as the former is way cheaper. Buy in bulk especially if you consume the item regularly. If not, buy them in retail. This strategy helps you save more money. If you need to buy meat, go to the wet market. Meat and other kinds of produce are delivered in the market every day. Haggle to get discounts from such purchases. Stock your freezer with frozen foods like longganisa, hotdog, siomai, burger patty, bacon, etc. You can quickly prepare these for breakfast, especially when you have to rush and feed your kids before sending them to school. You can also create one-of-a-kind recipes from these frozen food. You can make regular fried hotdogs more exciting by slicing and sautéing them with minced onions and garlic. Add some ketchup in the pan before turning off the heat. This is an affordable yet delicious viand you can cook for your kids. When buying frozen food, watch out for sodium and other preservatives. Always check the nutrition facts at the back of the packaging to ensure a well-balanced diet for you and your family. Don’t just throw away leftovers. Try to reinvent leftover lechon, caldereta, or adobo. 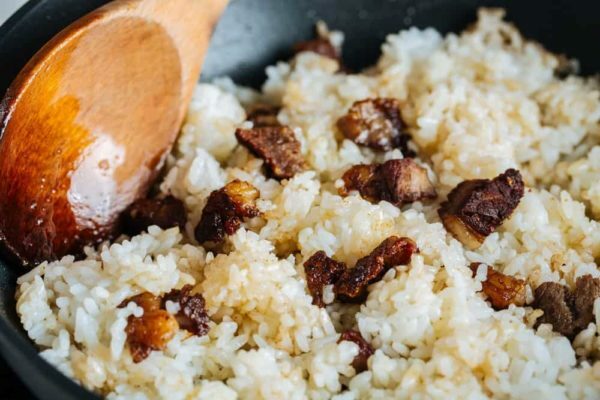 Recook them or turn them into other dishes like lechon paksiw or adobo flakes. Use your creativity when recreating such dishes. Also, look for different recipes online. You can also search and follow food blogs to get more inspiration. This way, your family can enjoy a whole new meal with a twist. But, don’t be dependent in recreating leftovers. Be wise when cooking. Make sure that the dishes you prepare are just enough for you and your family. This prevents you from cooking more than needed, overall avoiding leftovers. Your habit of buying costly food for lunch and merienda may be the reason why it’s hard for you to stretch your office budget. 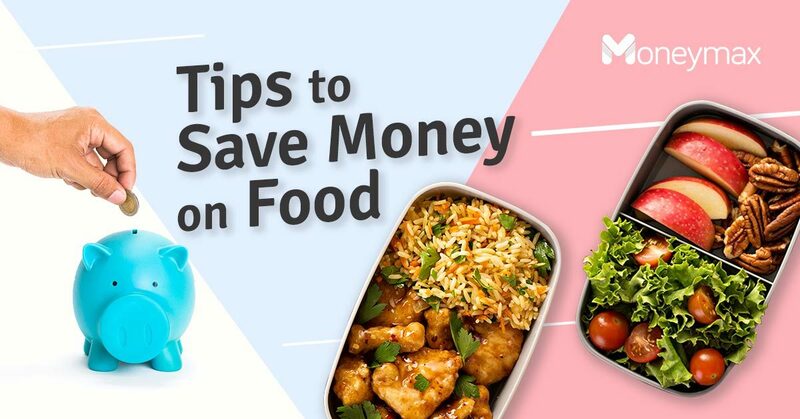 Follow the tips below to save money on your food expenses at work. 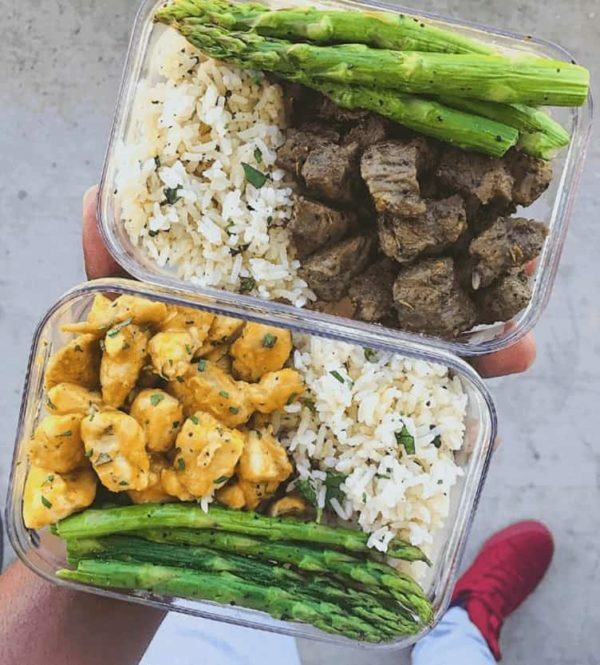 Bringing packed lunch at work prevents you from buying expensive, out-of-budget meals. With this, you only have to spend on transportation, allowing you to stretch your daily budget to more days. Thing is, it could take a lot of effort to prepare a lunch or snack. Make it more efficient by cooking your packed lunch by batches. Do this before the workweek and store them in your refrigerator. Just make sure that the food you prepared won’t spoil in the ref. For snacks, bring fruits like apples, bananas, and grapes. You can also prepare simple sandwiches with spreads like mayo or butter. Store your fruits and sandwiches in separate containers and you’re good to go. You can also prepare a salad. These bite-sized snacks are beneficial especially if you’re on a diet. They’re also cheaper as compared to bread and salad that are store-bought and ready-to-eat. Do your workmates always ask you to dine out? Do they always invite you to join them on a Friday night out at a pub? If the answer is yes, don’t be afraid to say no, especially if you can’t afford to splurge money upon their invites. But if you don’t want to hastily reject their invitation, suggest a scheduled lunch out or night out. It would help if you allot some money first to such pre-arranged events. For these after work activities, it’s recommended to schedule a specific time and date. In a way, you and your officemates can all financially prepare. Plus, you won’t hurt the budget you’ve allotted for the day. Get the most out of dining coupons distributed by fast food chains. Brands like Chowking, Burger King, and Jollibee usually give out coupons right outside their branches so watch out for that. Even for just a small amount, you can save money by using these coupons. Just don’t forget to present them before you purchase. You should also check other exclusive food deals online. Hunt for promo codes! Food delivery apps like Honestbee and Grab Food make their codes available before customers can place an order so better be on the lookout. It won’t hurt to wait for awesome discounts upon buying your favorite meals on these apps. Stuff your desk drawer with non-perishable food like biscuits, granola bars, oatmeal, nuts, and other snacks that you can buy at the supermarket. If you need a quick bite, just nibble these snacks to avoid buying food outside. 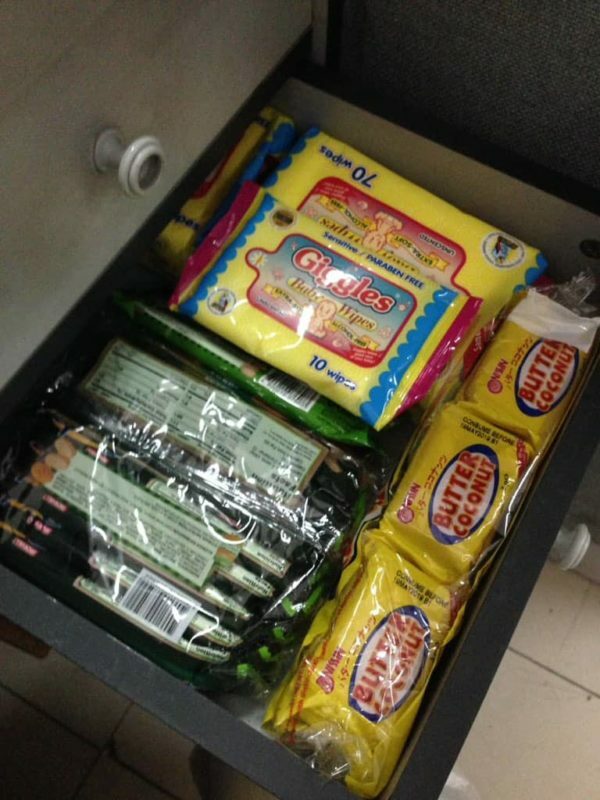 When you’re too busy to eat lunch in the pantry, you can always rely on your drawer filled with food. Just replenish it every now and then and be mindful of expiration dates. Saving money on food requires a lot of patience and control over your buying behavior. If you really want to save money on food, another helpful tip is to avoid food cravings and impulse spending. As long as you focus on your financial goals, the tips above are easy for you to follow.